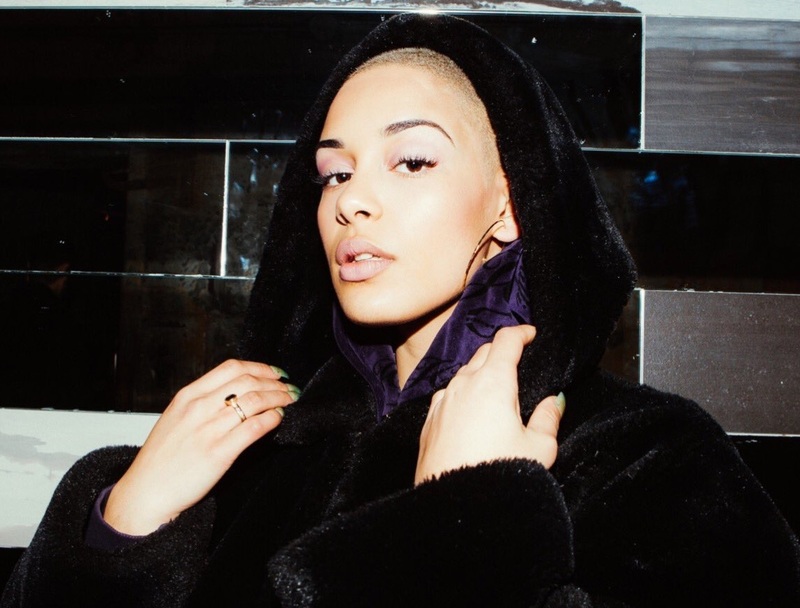 British singer/songwriter Jorja Smith has delivered her new single online. 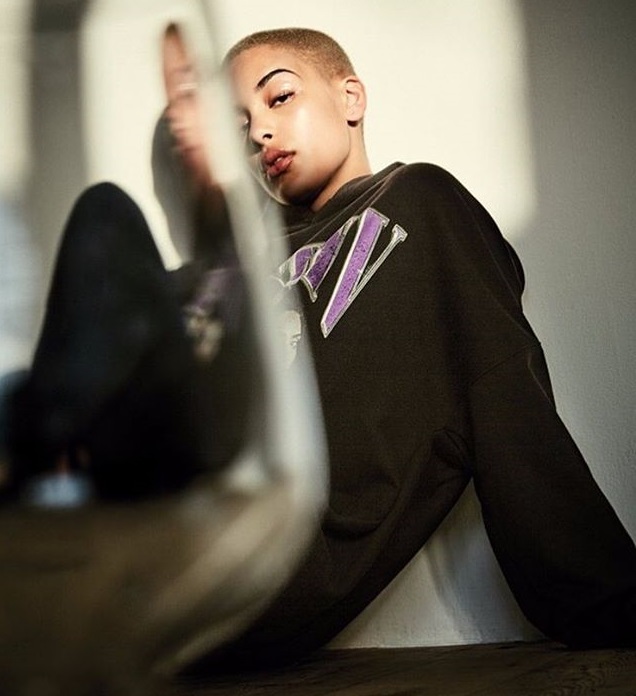 “Teenage Fantasy” is now available via iTunes, Apple Music, Amazon, Google Play, Tidal and all other digital streaming platforms. 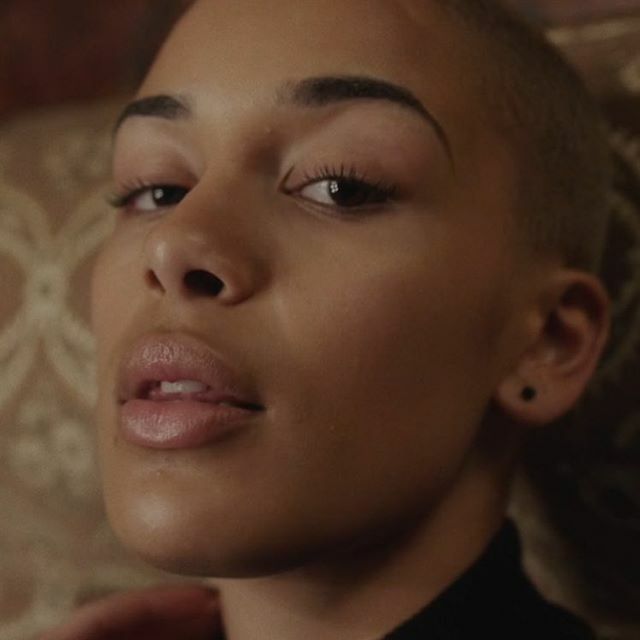 The still-untitled collection reportedly boasts contributions from Maverick Sabre (Delilah), Ed Thomas (Kiah Victoria), Illangelo (RAYE), Josh Record (Pixie Geldof), Laura Dockrill (Jessie Ware) and Felix Joseph (Elli Ingram). 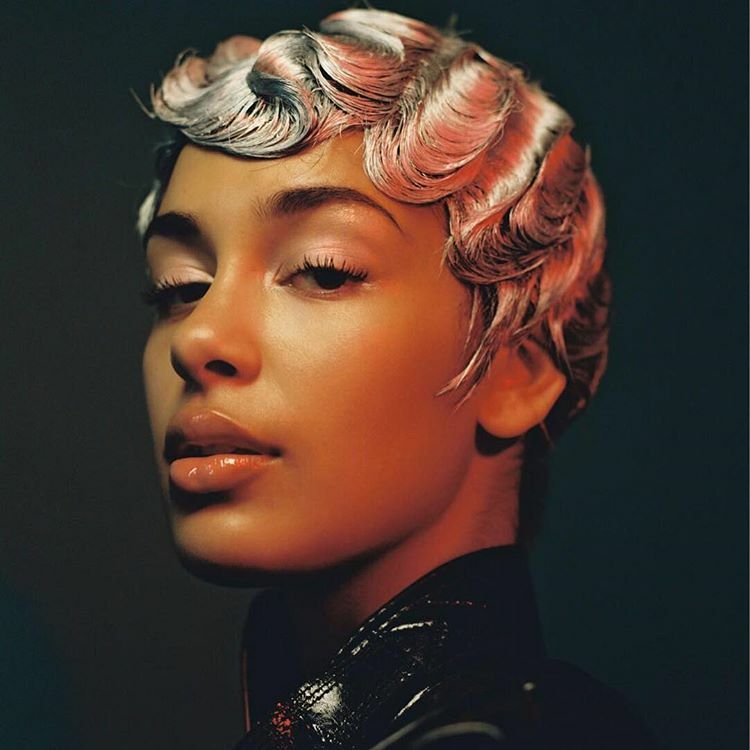 British singer/songwriter Jorja Smith has recorded new music with Illangelo for her upcoming debut album. The Canadian record producer and songwriter – real name Carlo Montagnese – recently produced and co-wrote “Holy War,” “In Common” and “Back to Life” for Alicia Keys alongside regular collaborator Billy Walsh. 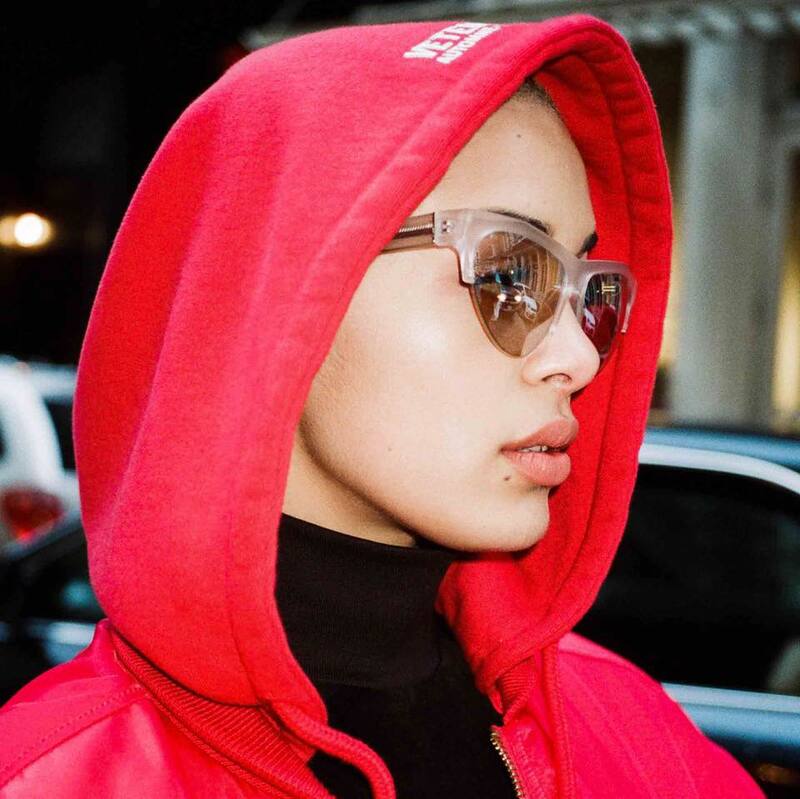 Meanwhile, Smith’s first studio collection reportedly delivers further alliances with Joel Compass (FKA twigs), Laura Dockrill (Jessie Ware), Ed Thomas (Sinead Harnett), Josh Record (Dua Lipa) and Felix Jospeh (Cosima). 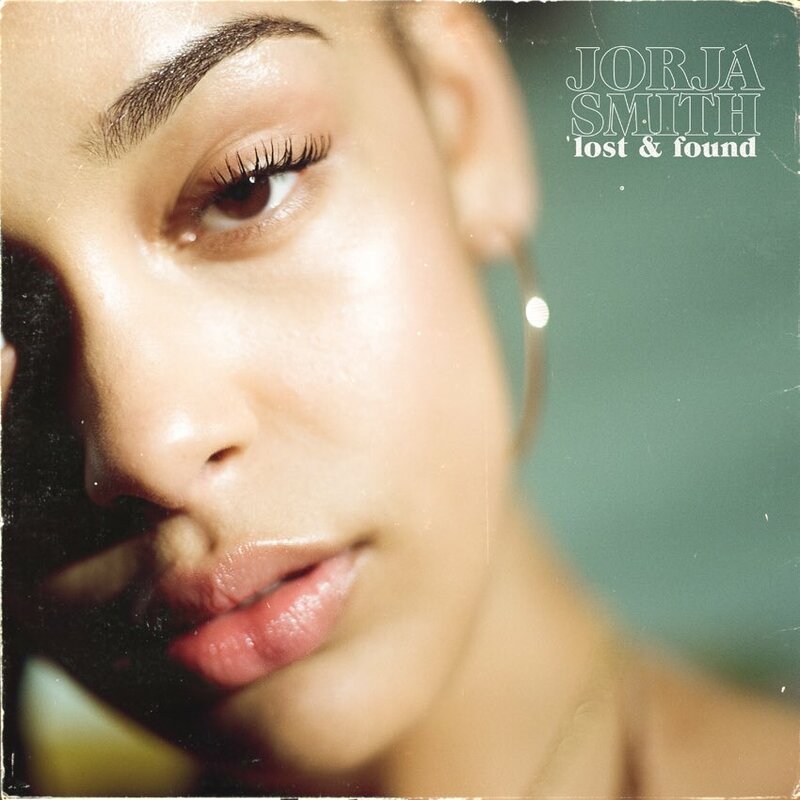 Her latest mini-collection “Project 11” – featuring the Maverick Sabre-assisted “Carry Me Home” – is now available via iTunes, Apple Music, Amazon, Google Play, Tidal and all other digital streaming platforms. 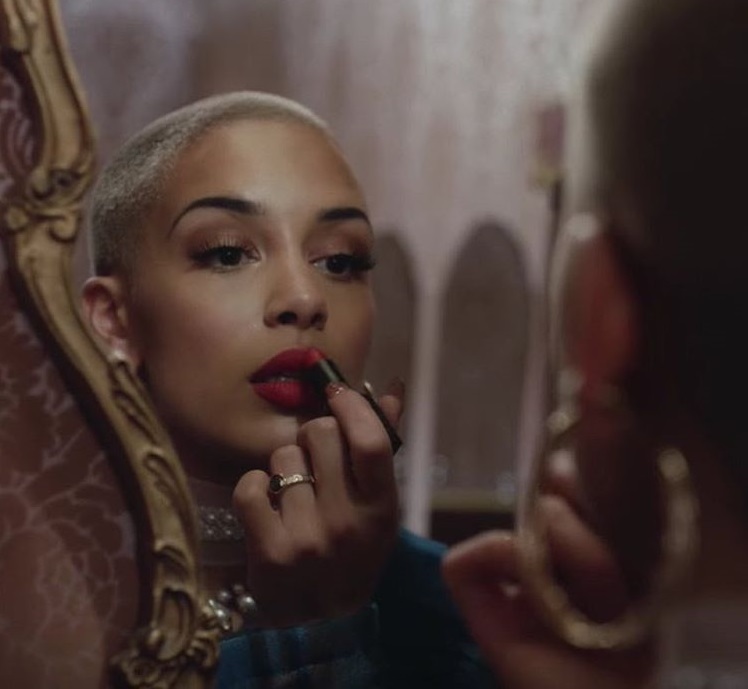 Watch the music video for “Move Together” below.